Rely Limo offers a wide range of spotless vehicles for business or leisure travel—towncars, SUVs, green vehicles, limos, luxury sedans, vans, coaches and party buses. 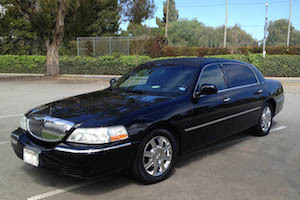 This luxury Lincoln Town Car is made specifically for the Livery Transportation industry. Providing comfortable seating for up to three passengers and space for three pieces of luggage plus carry on bags, this car is air-conditioned, with plush leather interior and dark-tinted windows, individual climate and audio controls and reading light. 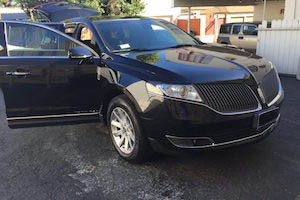 The 2016 Lincoln MKT is elegance defined. Providing comfortable seating for up to four passengers and space for four pieces of luggage plus carry on bags, this car is air-conditioned, with plush leather interior, heated/cooled second row seats, dark-tinted windows, THX II-certified audio sound and a second row refrigerated console. 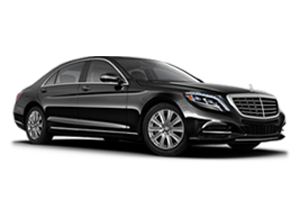 The finest in understated luxury, the Mercedes S550 is sleek, smooth, with soft leather bucket seating and soundproof interior, providing comfortable seating for up to three passengers and space for three pieces of luggage plus carry on bags. This is ideal for “Upper Class” requests. 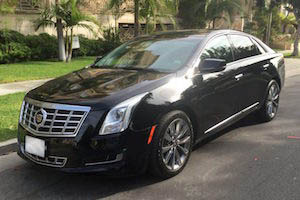 The elegant 2016 Cadillac XTS provides comfortable seating for up to three passengers and space for two pieces of mid-size luggage with small carry on bags. The XTS is air-conditioned, with plush leather interior and dark-tinted windows. 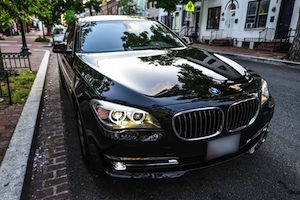 Ideal for “Upper Class” requests, the BMW 750Li is sleek and luxurious, with unique, soft leather bucket seating and soundproof interior, providing comfortable seating for up to three passengers and space for three pieces of luggage plus carry on bags. 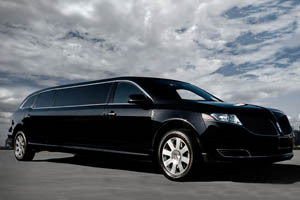 The stretch limousine is the ultimate in luxury, providing comfortable leather seating for up to 10 passengers. This car is ideal for “Upper Class” requests, with tinted windows, LCD TV’s, DVD/iPod connection, full bar with glasses and flutes and private cabin partition with a disco, starlight interior ceiling. 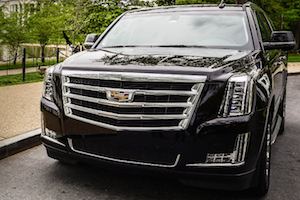 The Cadillac Escalade SUV is fully-loaded luxury. This SUV is perfect for accommodating seven passengers with up to seven pieces of luggage. The car features tinted windows, TV screens on some models, iPod connections, leather interior and sunroof, all at a great value. 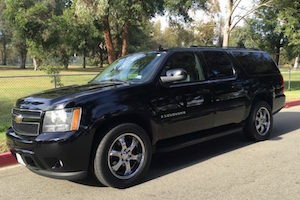 Perfect for accommodating seven passengers with up to seven pieces of luggage, the Chevrolet Suburban SUV comes fully loaded with tinted windows, TV screens on some models, iPod connections, leather interiors and sunroof. The 2017 Lincoln Navigator is fully loaded and perfect for accommodating 6 passengers with up to 6 pieces of luggage. Features include tinted windows, TV screens fitted on some models, i-pod connections, leather interiors and sunroof. 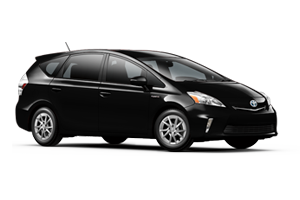 Rely Limo is proud to offer the 2013 Toyota Prius as part of our green initiative. The world’s most iconic hybrid provides comfortable seating for up to three passengers, space for three pieces of luggage plus carry on and comes equipped with air-conditioning and dark-tinted windows. 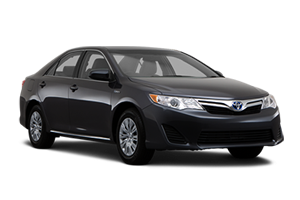 The Toyota Camry Hybrid sedan brings the quality and reliability of the Camry together with increased fuel efficiency. Providing comfortable seating for up to three passengers, room for three pieces of luggage plus carry on, these cars are air-conditioned with dark-tinted windows. 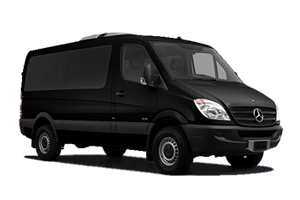 The Mercedes Sprinter vans make excellent family or business vehicles, providing comfortable seating for up to 12 passengers. 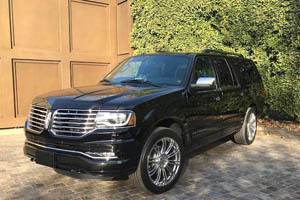 These cars are air-conditioned with dark-tinted windows, custom carpets, leather seating and flat screen TV’s. They have elbow and head room to keep all passengers comfortable, with extra leg room and a place for luggage. We offer all kinds of Executive Vans with comfortable seating for up to 12 passengers. 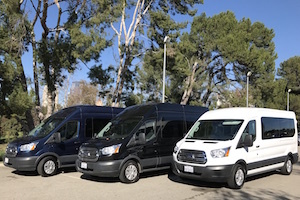 These vans are air-conditioned with dark-tinted windows, extra luggage space and have music and i-Pod connection. In many markets, we also offer Luggage Cargo Vans, specifically for moving equipment. 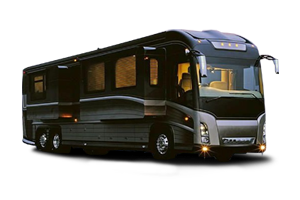 We offer all kinds of full-size coaches with comfortable seating for up to 56 passengers. The coaches are air-conditioned with dark-tinted windows, LCD TV’s, ice buckets and many are equipped with restrooms.